The sleuths of BIEO on Sunday arrested a trader for allegedly diverting PDS flour to the market and misappropriated around Rs 1.3 crore. The arrested trader has been identified as Paban Kumar Agarwalla and he was arrested from Guwahati. There are similar charges against five other traders who have mills at Tangla and are said to be absconding. The total scam is estimated to be around Rs 13 crore. BIEO officials said between 2010 and 2016 around 1.378 lakh quintals of wheat were provided by the government to the six mills in Udalguri district. “The wheat was bought by the mill owners at Rs 738 per quintal. They were supposed to provide the flour to nine gaon panchayat samabay samitis. 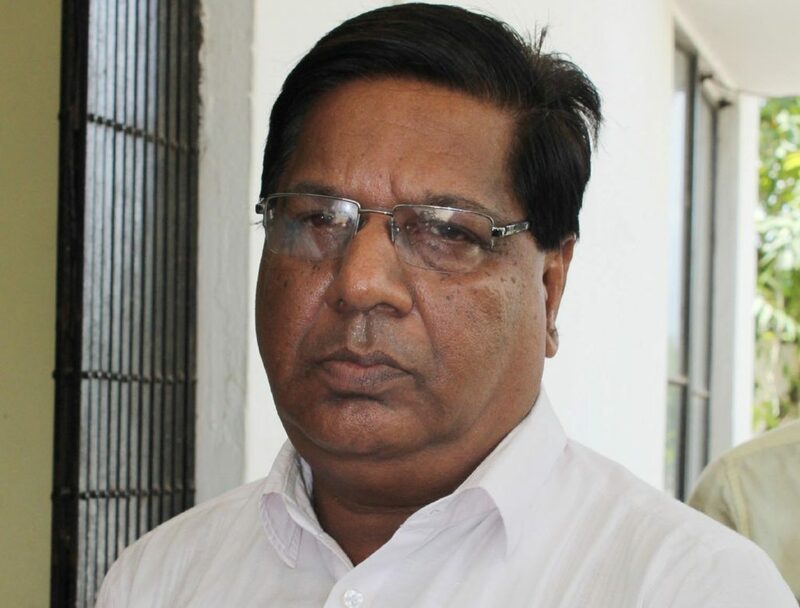 But the flour was sold in the open market, though in files they maintained that it was distributed among the cooperative bodies,” Investigating Officer Prafulla Barman said. Five other traders identified as Santosh Kumar Agarwalla, Giriraj Vyas, Pintu Ghosh, Anupama Brahma and Bimala Beria, who own mills in the district are said to be absconding. Agarwala alone got 10,000 quintals of wheat from the government under PDS and the entire amount was diverted to the market. He has been booked under IPC Sections 120 (b), 420 and 406 and under Section 7 of the Essential Commodities Act.